Two large bomb explosions have shaken the Syrian capital, striking close to a government building, reports state news. Syrian TV says a third explosive device that did not detonate has been discovered. RT’s Maria Finoshina, currently in Damascus reports hearing a loud blast and plumes of black smoke rising from nearby the Palace of Justice. She says that local news agencies report no damage to the surrounding area. 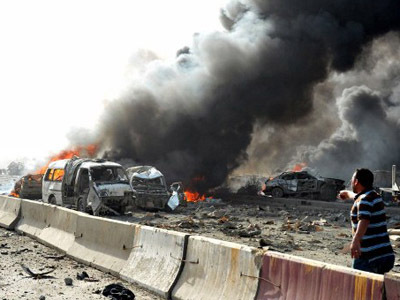 State television has claimed that terrorist groups are to blame for the explosion. Bombs were reportedly planted in a garage behind the Palace of Justice in the old part of Damascus. 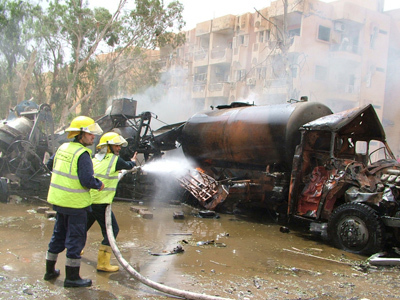 Syria has seen a wave of deadly bombings strike at government compounds recently. 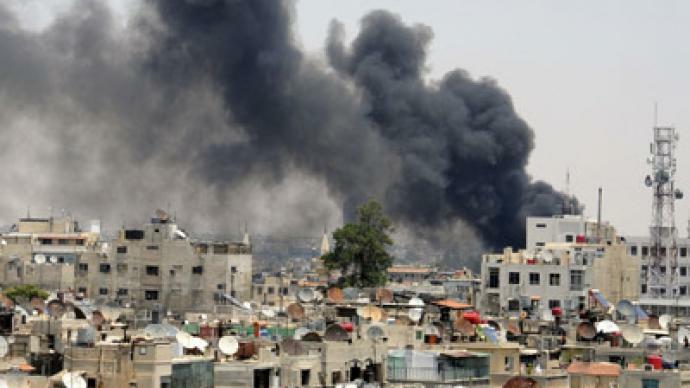 Last month, an explosion targeted a military intelligence compound south of Damascus killing 55 people. 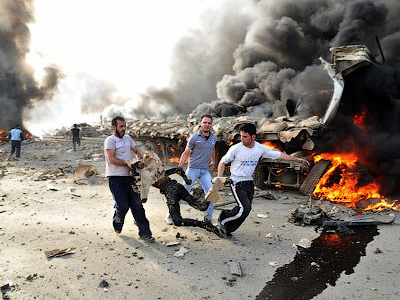 It was Syria's deadliest blast to date. Assad’s government blames armed terrorist groups for the insurgent attacks, while the opposition says the government purposely orchestrates them to discredit the rebels.